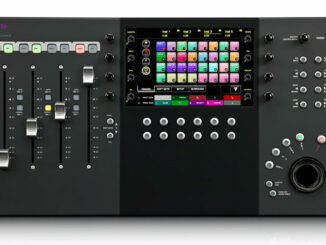 Blackmagic Design's new DaVinci Resolve 16. 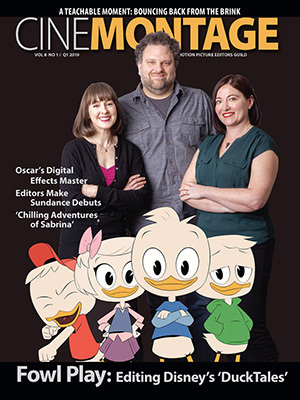 During the annual NAB Show, which ends its 2019 run at the Las Vegas Convention Center on Thursday, April 11, two leading innovators of picture editing platforms announced new updates and enhancements. 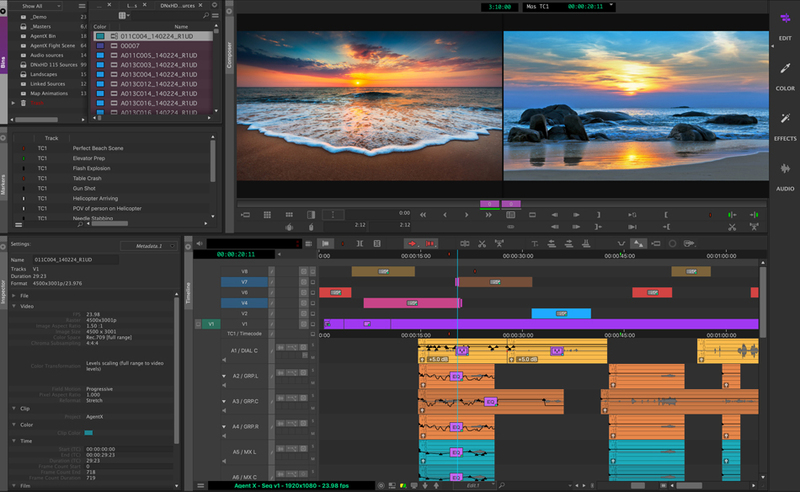 Avid’s all-new version of Media Composer. Avid Technology unveiled an all-new version of Media Composer that is said to offer a new user experience, a next-generation media engine with an integral 32-bit, full-float color pipeline with distributed processing, finishing and delivering capabilities, plus a customizable, role-based user interface for large edit teams. 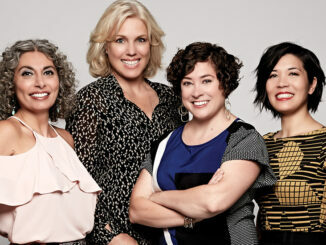 Available in late spring, MC 2019 includes a paneled interface that purportedly reduces clutter, with re-imagined bins to speed media searches and task-based workspaces. 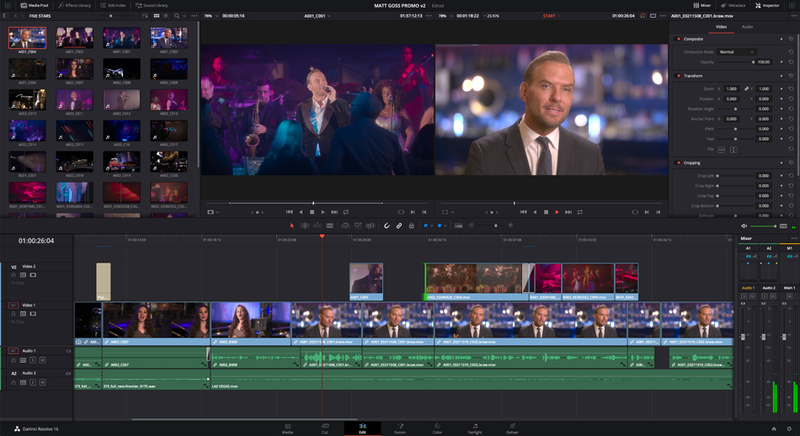 A new Avid Media Engine enables native OP1A, with support for extra video and audio streams, Live Timeline and background rendering. A distributed processing add-on option is promised to shorten turnaround times. Pro Tools 2019 updates let users freely experiment with effects, pre-sets and more during playback. Blackmagic Design’s DaVinci Resolve 16. 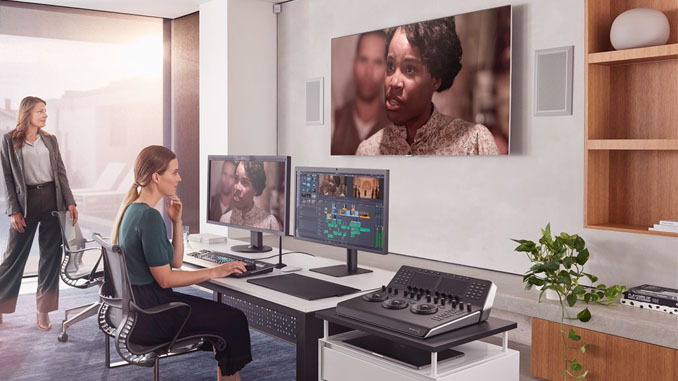 Blackmagic Design introduced DaVinci Resolve 16, together with a new DaVinci Resolve Editor Keyboard, Fusion 16 Studio, and a new range of 8K products. Resolve 16 offers a new cut page designed for editors who need to work quickly on projects such as TV commercials. An innovative interface is said to eliminate inefficiencies through features such as a dual timeline that reduces the need for zoom in/out on cuts. A new Neural Engine for AI and learning features, such as enhanced face detection, is offered, together with an updated Fairlight audio page and all-new ResolveFX plugins. The Resolve Editor Keyboard includes an integrated search dial. The upgraded Fusion Studio adds GPU acceleration and improved memory management. HyperDeck Extreme 8K HDR handles space-saving H.265 files.